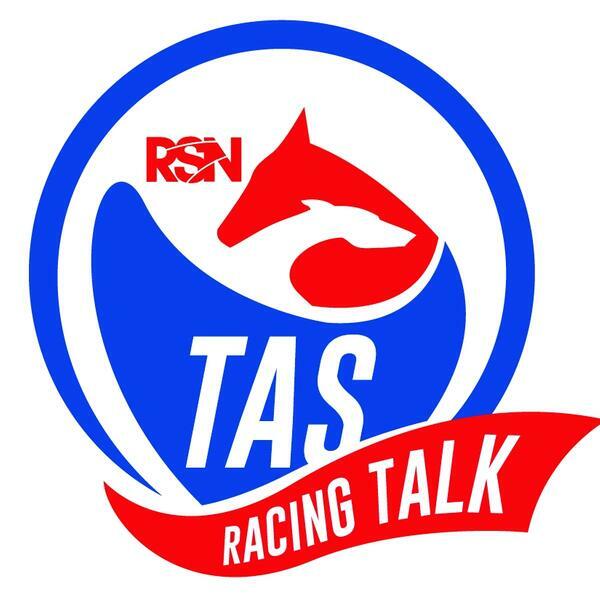 Every Wednesday at 5pm, Shane Yates goes in-depth on #Tasmanian racing. In each one-hour show, you'll hear the people and #previews. You'll get the punting insight and selections. And always, in all the codes, you'll get the Tasmanian racing edge. Every week on the show, Shane gives you another chance to win a VIP Tassie Racing Holiday for two...the Ultimate #Punter's Experience, click HERE for details.